WHAT I SMELL: Sud Magnolia initially reveals a bitter orange and soured citrus accord that’s ripe, juicy and fresh as well as a berried note that is green from the stem. Quickly, the perfume becomes warmer, like the citrus opening has been warmed in the sun. Still juicy, the perfume moves towards the more floral with a soft magnolia making its presence known. There’s a cottony freshness about the perfume which reminds me of sun laden sheets on a clothesline. The freshness of the sun, combined with the warm breezes fill the sheets with a warmed comfort. As the perfume develops, the magnolia blooms, but very subtly. This magnolia is a real lady, strolling through the hot sun under a parasol shielding herself from the blinding heat and light. Slow to continue her journey, Sud Magnolia begins to become a tad sweeter and once again feels touched with a dewy freshness. Eventually, a very subdued woody musk eases in to complete this stroll under the Magnolia tree. WHAT IT SMELLS LIKE TO ME: A stroll through the streets of New Orleans with the springtime Japanese Magnolias in full bloom. BOTTOM LINE: Sud Magnolia is a nice interpretation of magnolia that is fresh and soft. My only regret is that it dissipates quickly on my skin to a rather innocuous musk. 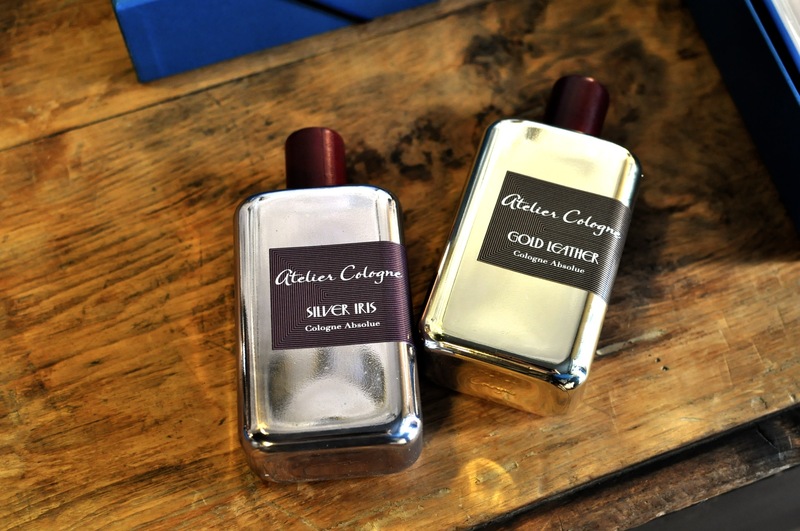 Categories: Atelier Cologne | Tags: 3 bones, Atelier Cologne, Cologne Absolue, Feminine, floral woody musk, parfum, Perfume, Perfume Review, review, Sud Magnolia | Permalink. WHAT I SMELL: Gold Leather opens with a warm and boozy rum. It’s juicy and it heats the back of your throat when you drink in the fragrance. The rum is tinged with sugar and cinnamon and its so good you want to eat it, like a decadent sugared rum frosting on the best cake you’ve ever tasted. In a bit, the leather starts to make an appearance , but it’s nice and soft. There’s nothing screaming with this leather, it’s like a purring pussycat. Gold Leather is big in that it’s beefy, not loud. The fragrance feels substantial and somewhat gourmand and it’s a fragrance that when you wear it, it makes you feel bold. The warm leather and boozy stage of the fragrance lasts for a long time. Only after a few hours, does the fragrance become a bit more woody and dryer. Gold Leather is destined to be one of my favorites for this fall and winter! 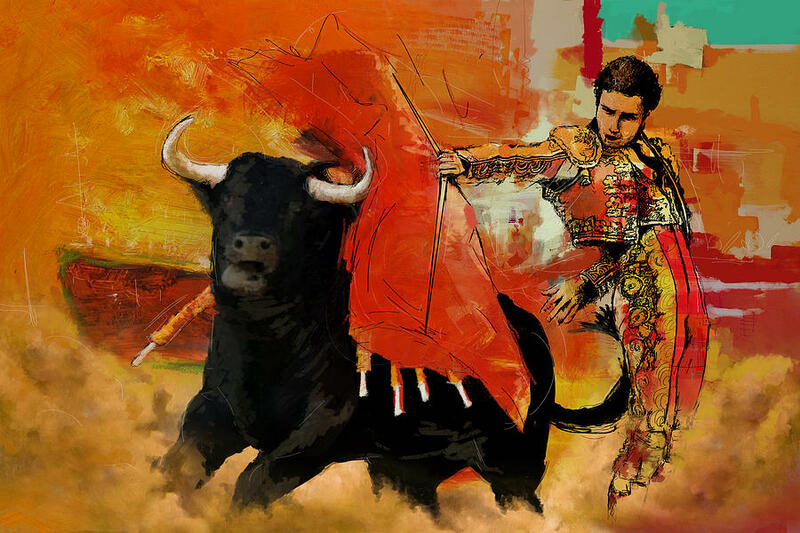 WHAT IT SMELLS LIKE TO ME: A matador in the center of a sun filled stadium. WHAT I SMELL: It’s funny, out of the bottle, Silver Iris smells ungodly sweet, like sugar that has been freeze-dried. However, when it’s applied on my skin something completely different happens. Silver Iris goes on with this flattened layer of woodiness…it’s almost devoid of any depth, but instead is this singular layer of muted musk. After a bit, a slight leather appears, but again, it sits on this muted layer that I wonder is ever going to progress to anything else. After about 5 minutes I note a bit of iris and violet. But these florals are anchored in the ground, although they aren’t rooty, but are earthy in the sense that you see them as derived from a field rather than a gorgeous bouquet. After some additional time, a bit of pepper makes an appearance and the fragrance begins to bloom. The flattened opening starts to disappear like a bottle top has been opened and the genie has been let out of the bottle. As Silver Iris starts to grow it becomes bigger, spicier and a bit sweeter. There is an edge of sugar to the fragrance, but it’s more a sprinkle mixed with spice. After around 40 minutes or so, the sweetness takes over, but the fragrance never throws off too much power that it overwhelms. I wore this to the office the other day and it was the perfect scent for mild projection without objection. Silver Iris to me is one of those fragrances that smells better from afar which means, it smells better when my wrist is not up to my nose for a close up sniff. 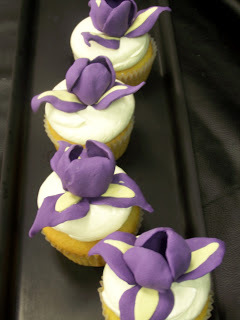 WHAT IT SMELLS LIKE TO ME: An iris cupcake. BOTTOM LINE: Both of these “Collection Metal” fragrances are winners and both in very different ways. Recently released, both of these are suited well for the cooler weather and will no doubt be used heavily by me this fall and winter. Categories: Aftelier Perfumes | Tags: 3 bones, 4 bones, Atelier Cologne, Cologne Absolue, fragrance, Gold Leather, Perfume, review, Silver Iris | Permalink.